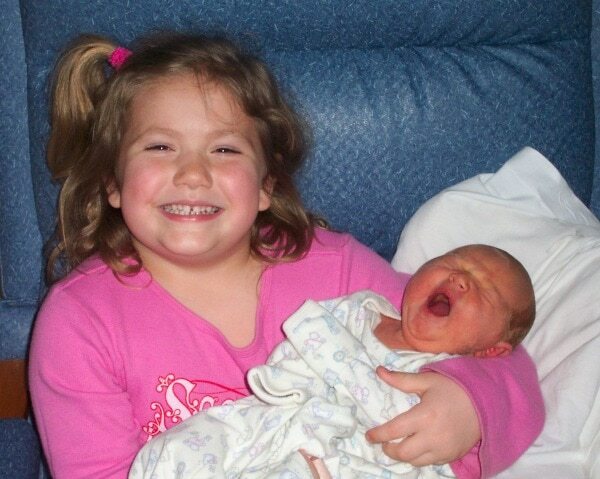 I had never seen a little girl more excited for her baby sister to arrive. It was a long pregnancy with you asking every single day…how much longer till the baby comes?? 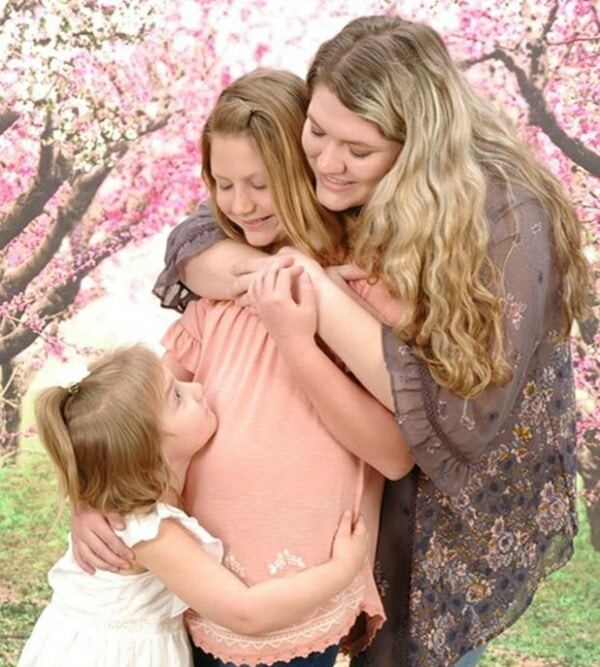 You have been mothering your 2 little sisters since you were 4 years old. Your instinct to take care of others has shown through since you were a toddler. It seemed to be inborn in you and is a trait I love deeply. Now I watch you caring deeply for your friends. You are loyal to those you love. One of your biggest worries is how you will make it at college being away from your siblings and your infant cousins. It makes my heart happy to know how loving and caring you are towards family and friends. I know your caring spirit will be a gift to others where ever life takes you. Little children grow up so fast. Thinking back makes me sentimental and this video almost made me cry. 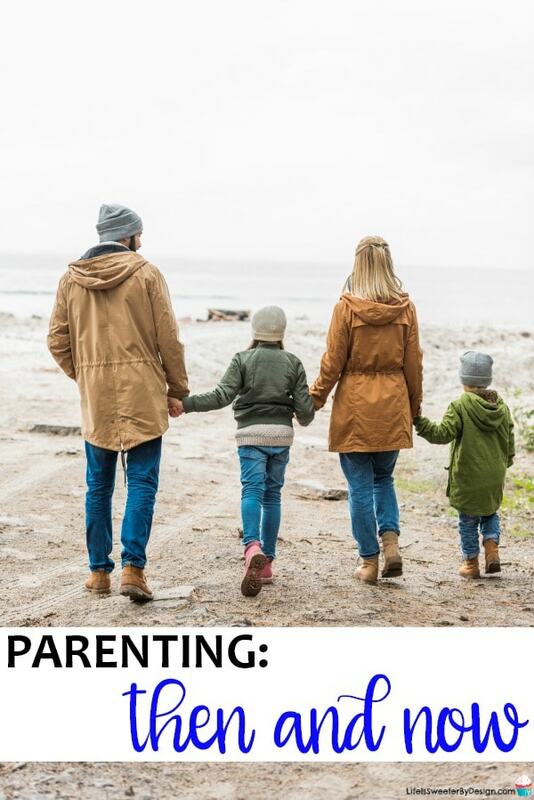 The video goes along perfectly with this article by Dr. Ginsberg at the Center for Parent and Teen Communication. I am learning that it really helps to remember you as a young child and see so many of those characteristics coming through during your teen years. I think every parent can use a good guide on the journey of parenthood. This new resource is a wonderful option for parents. What do you remember clearly about your child when they were young? What are some positive things your teen is currently doing? Be sure to share this touching video with all of your parenting friends!